Thanks for stopping by! 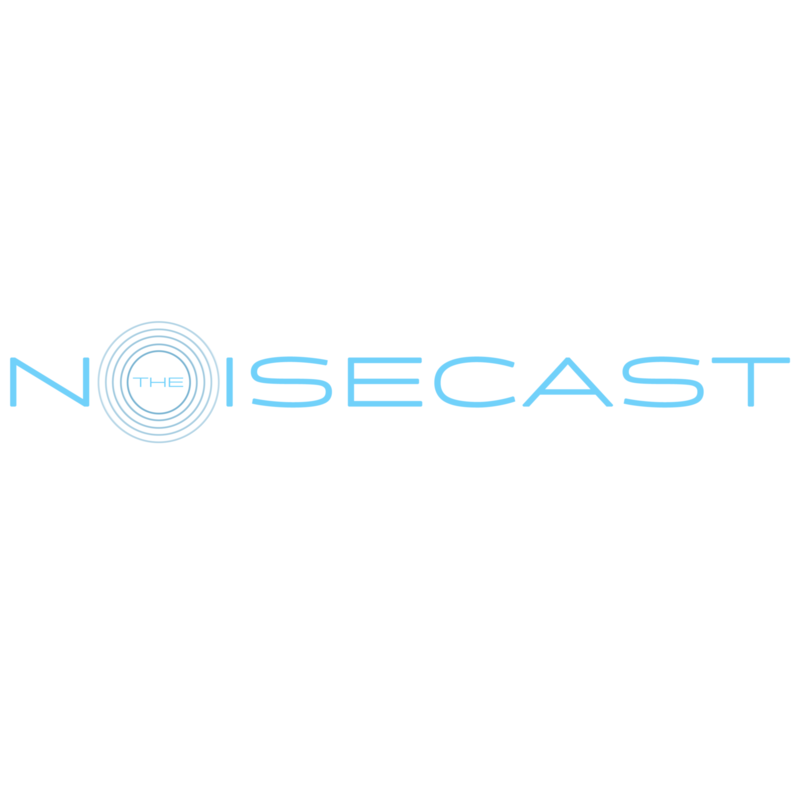 We’re The Noisecast – the techiest noise blog or something to that extent. Actually we’re a group of nerds with a love of all things in tech, science, and video games with a microphone and lots of opinions. We offer a no-holds barred take on the latest gadgets and tech news; we’re outsiders, we’re fans (not fanboys/girls), and opinionated. We thank you again for stopping by and checking out our little slice of the web. If you’d like to tip us or just want to drop a line be sure to use the contact form and we’ll get back to you – advertisers/sponsored content, guest blogs, and general business inquiries welcomed.